Each child responds differently to domestic abuse. Click here to see what services we can offer you to support you with your children. You have the right to control your own life and to change it if you are not happy with it as it is. Our services are available to all women regardless of where they are from, their racial or ethnic origin, religion or belief, disability, age or sexual orientation. 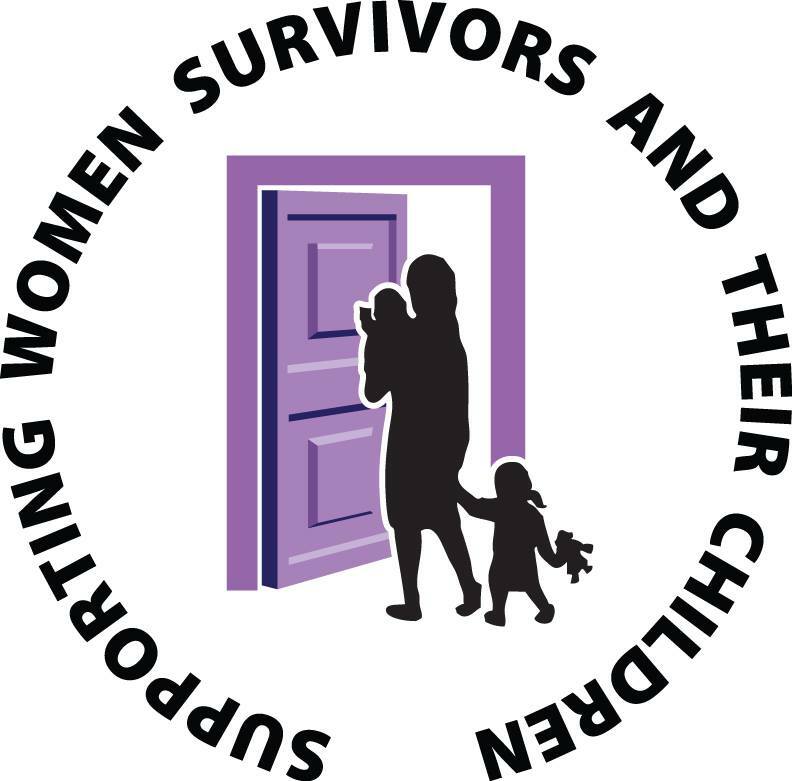 The main aim of this website is to provide information to women who may be experiencing domestic abuse on the issue of domestic abuse and on the wide range of services we can offer them at ADAPT. We have a dedicated area on the site for children and young people to help them understand what domestic abuse is and how to take positive action if it is happening to them. The site provides information for anyone who would like to know more about domestic abuse including friends and family of those experiencing it, social and health care professionals, legal professionals, students, or the general public. someone who is experiencing domestic abuse? 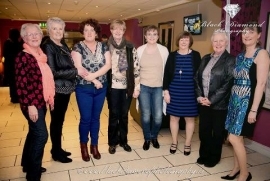 Table Quiz at The Central Bar, Bruree on behalf of ADAPT House organised by Orla O'Callaghan. €810 collected on the night. A great Thank You from ADAPT to Orla.